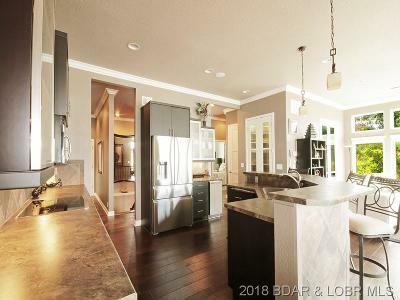 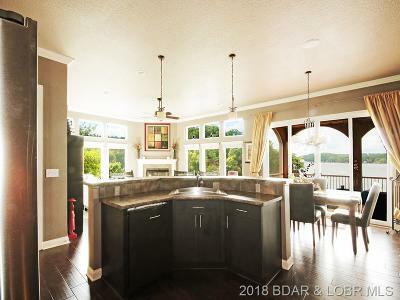 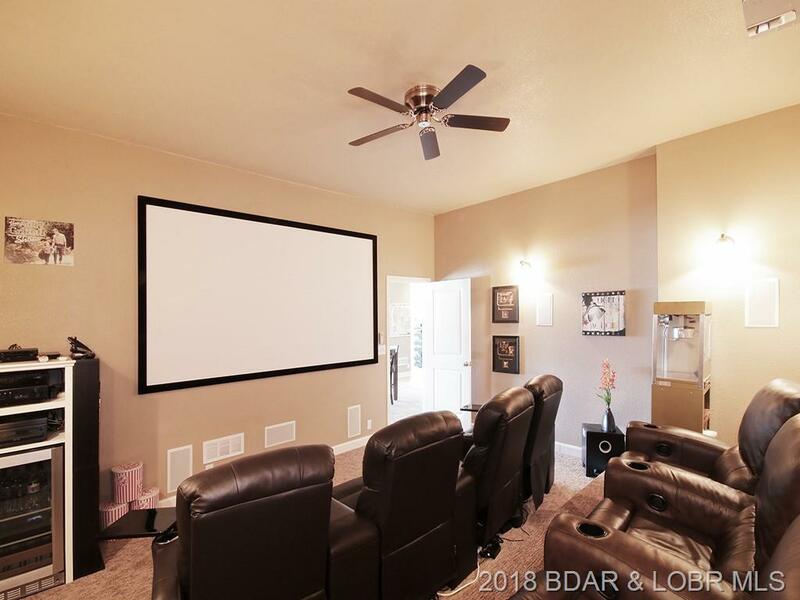 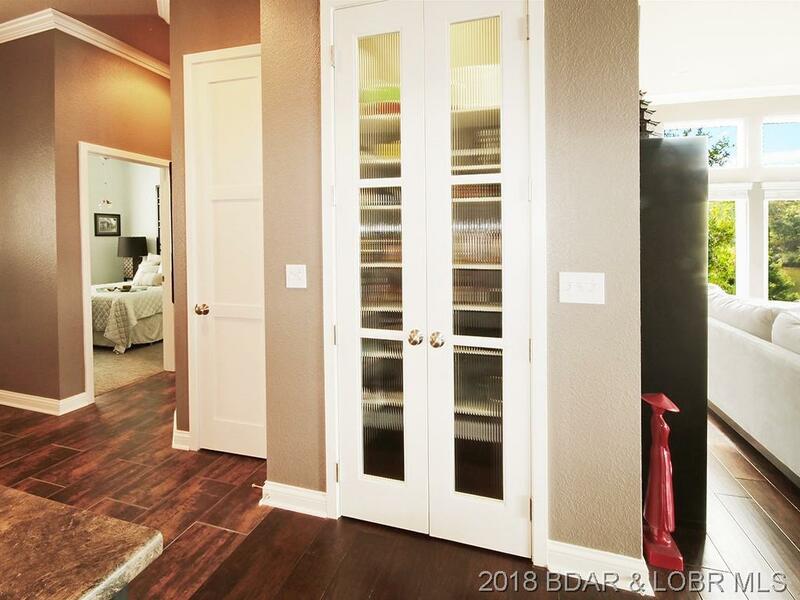 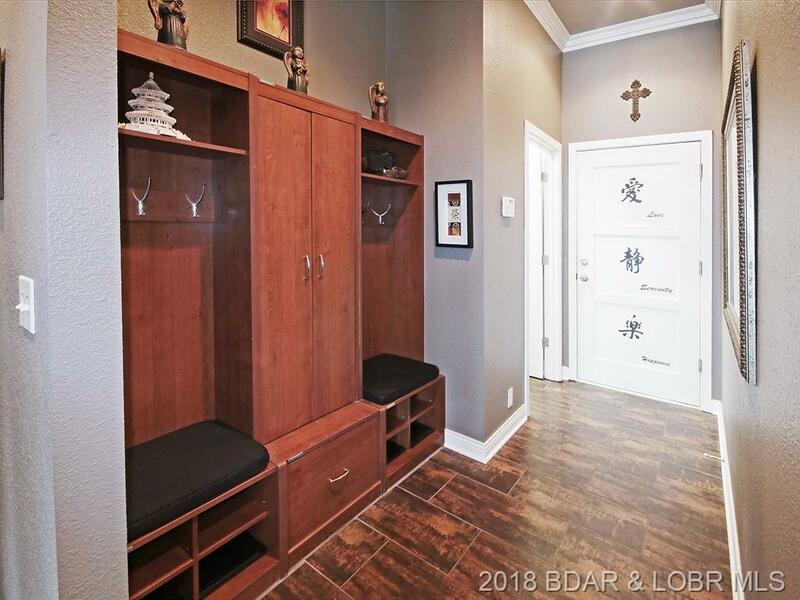 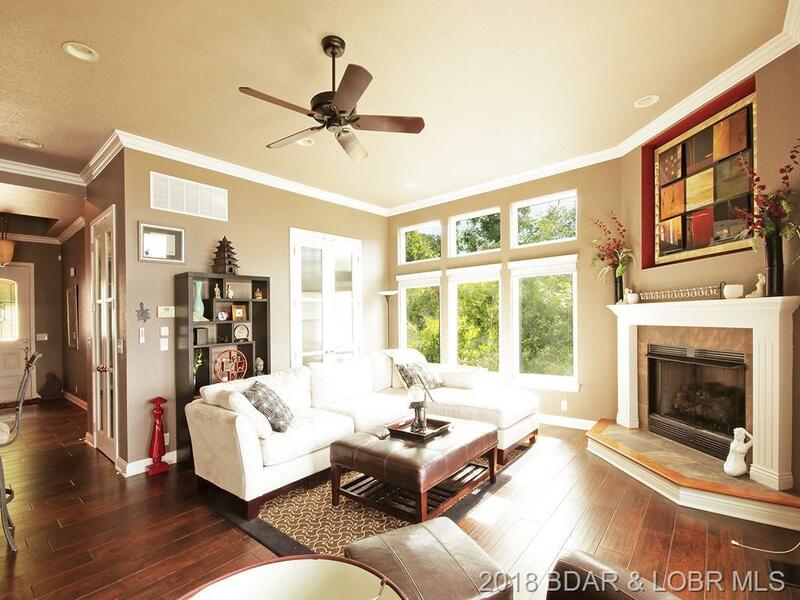 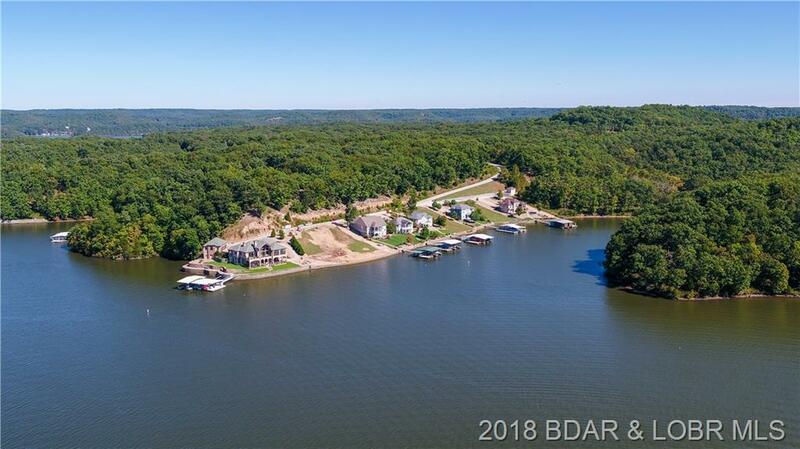 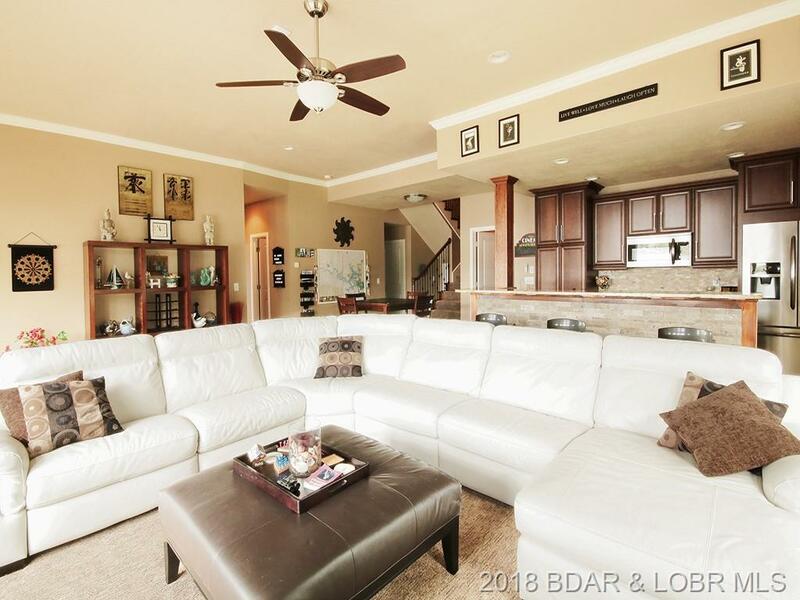 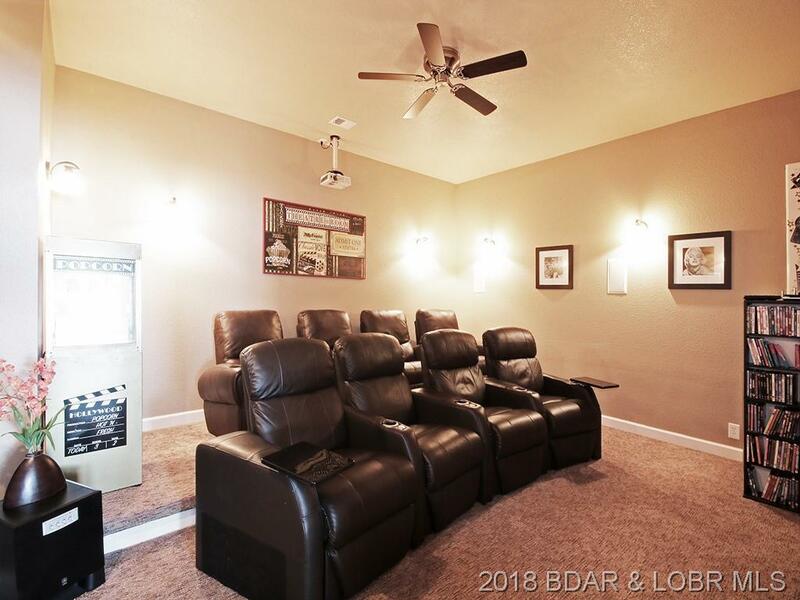 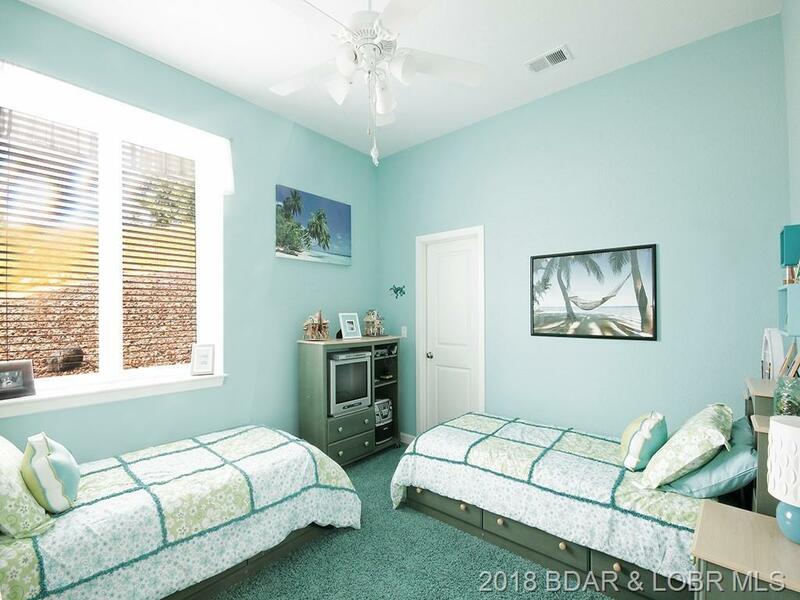 Expansive views define this beautifully custom built and well maintained home on the 56 mile marker in the sought-after Pinnacle Point Subdivision. 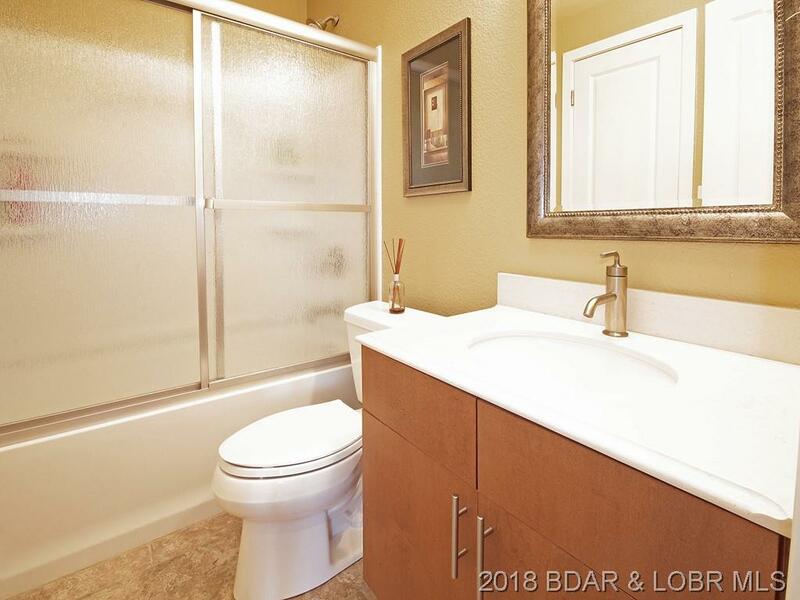 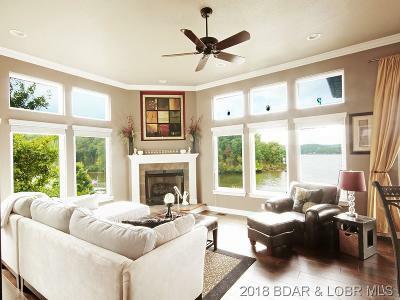 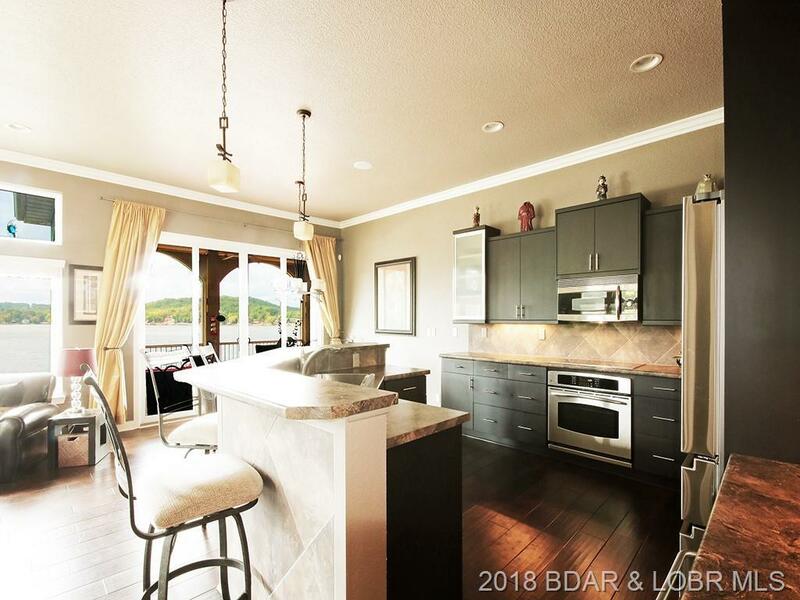 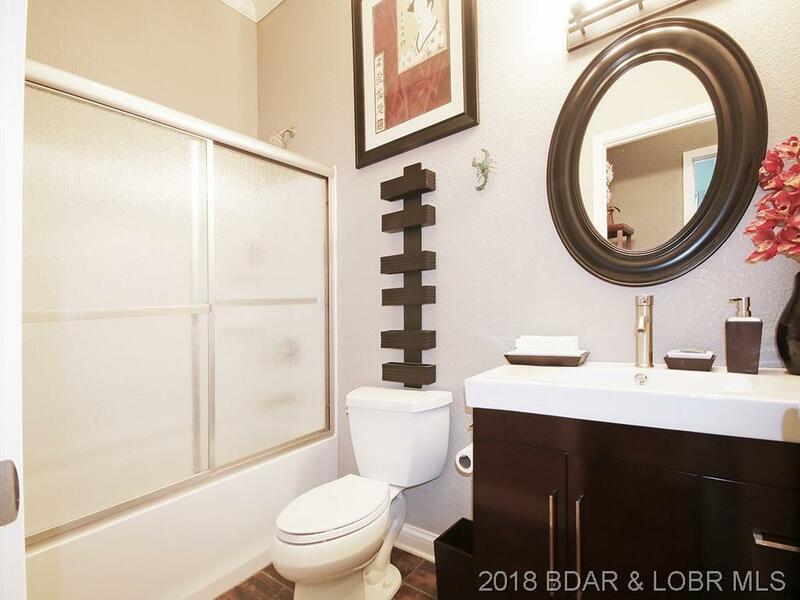 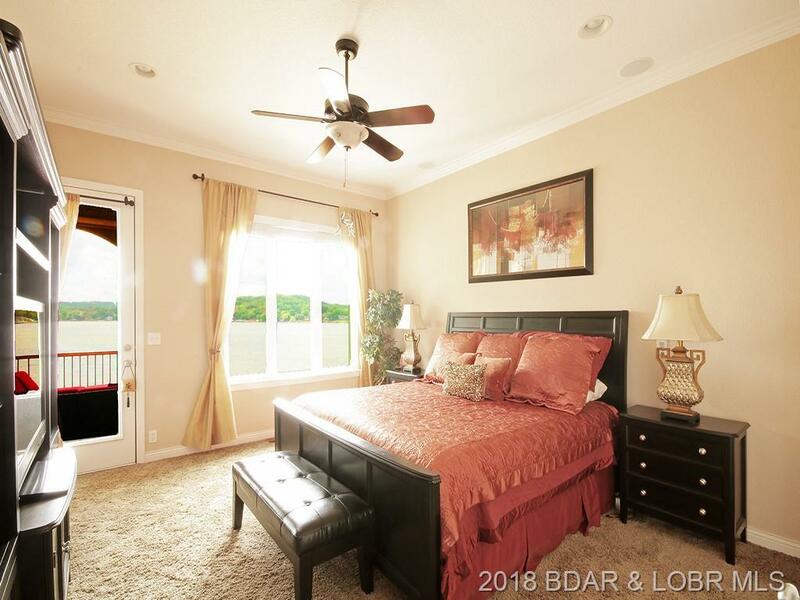 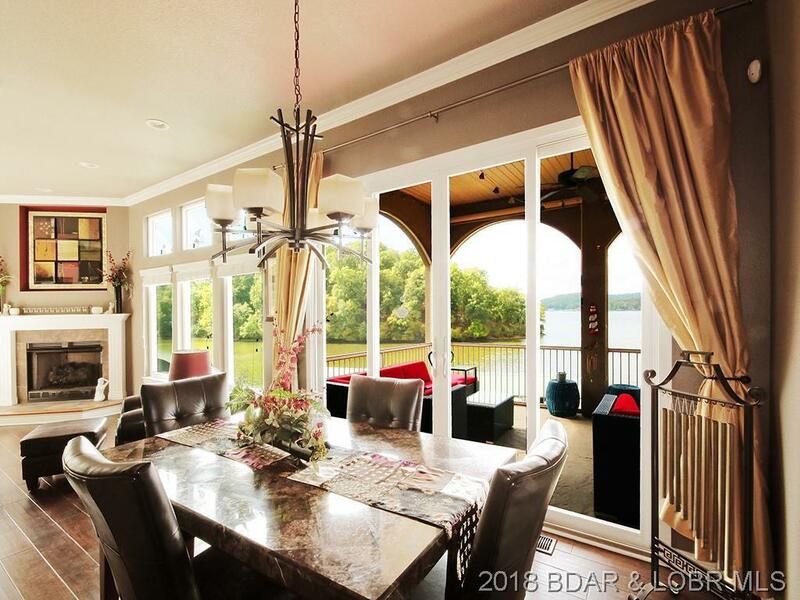 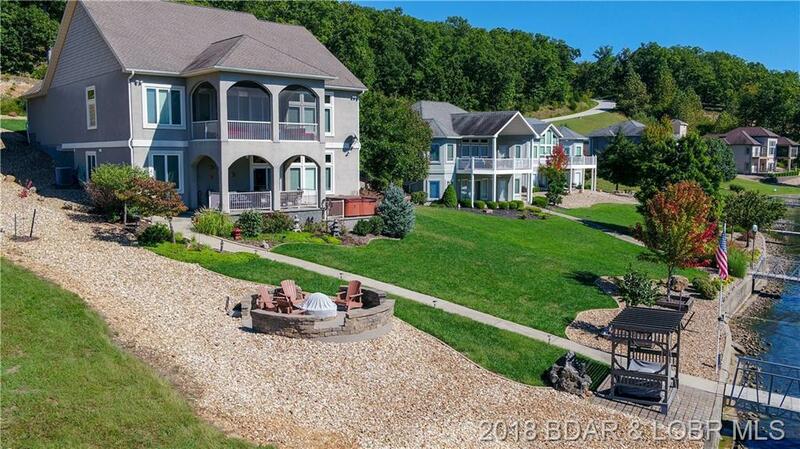 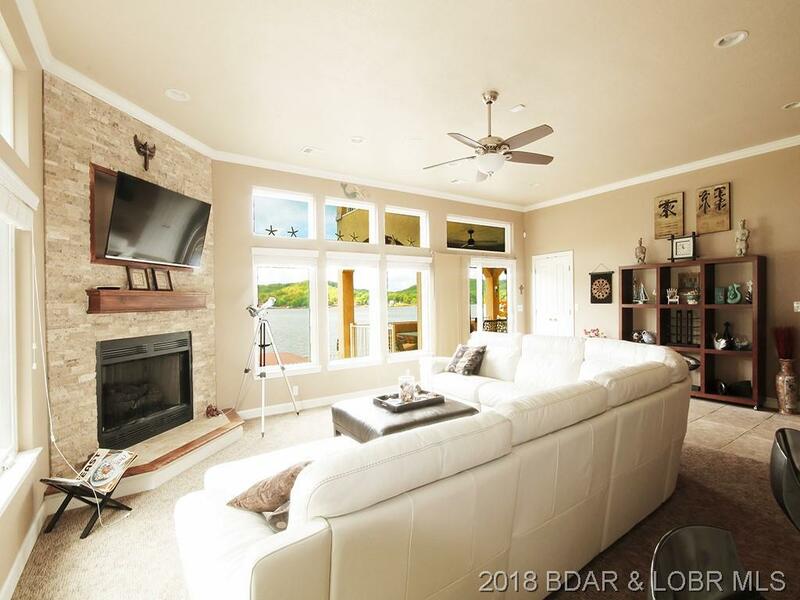 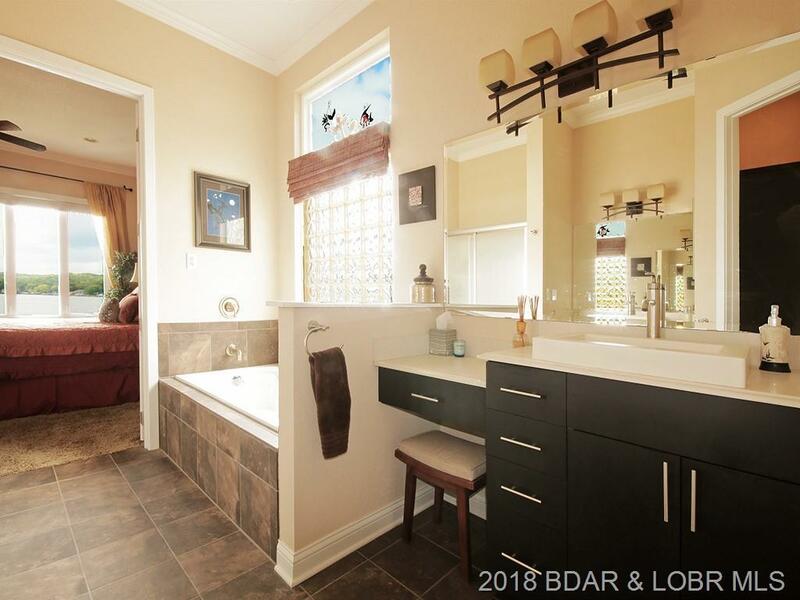 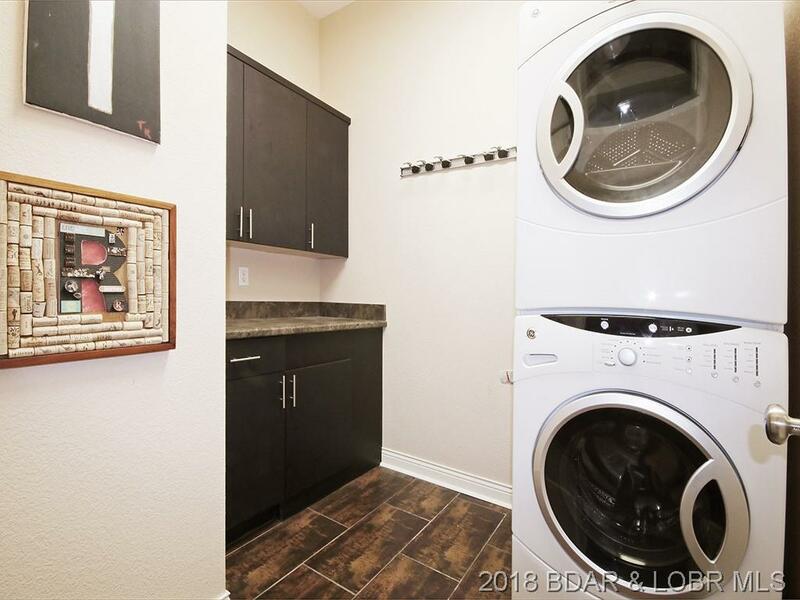 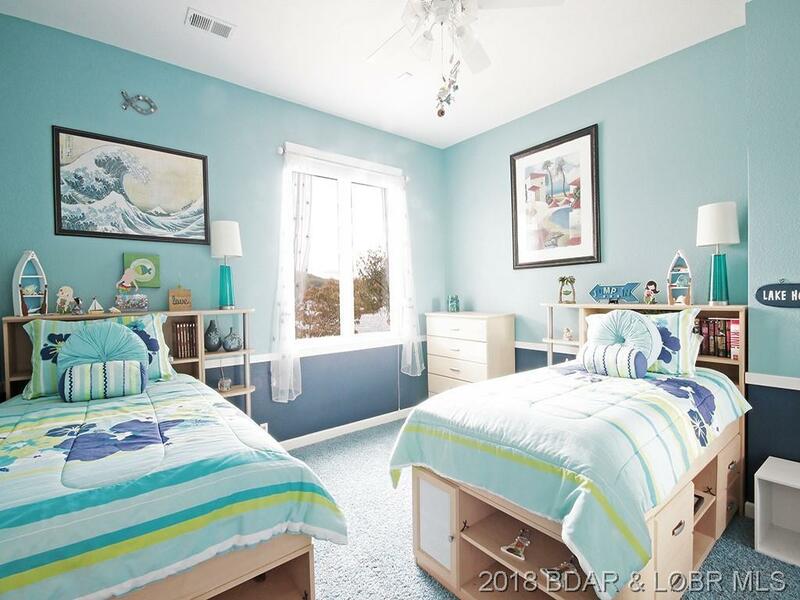 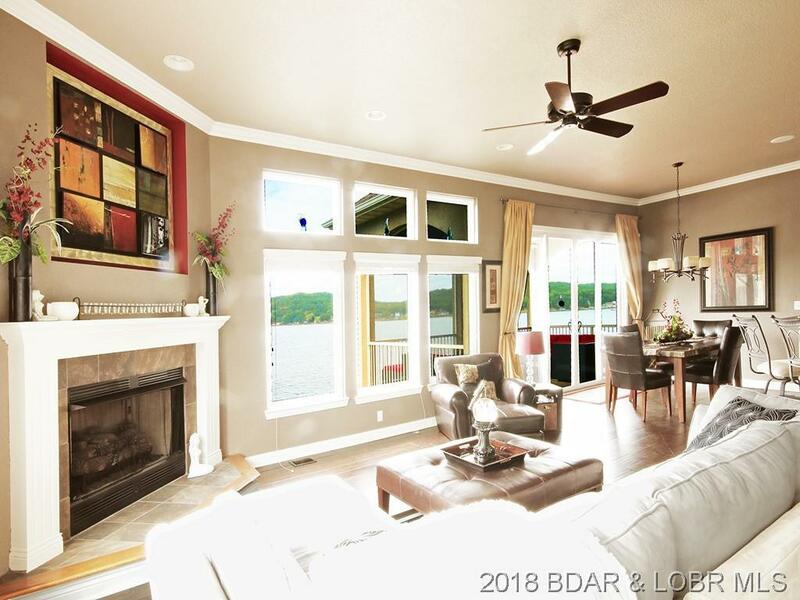 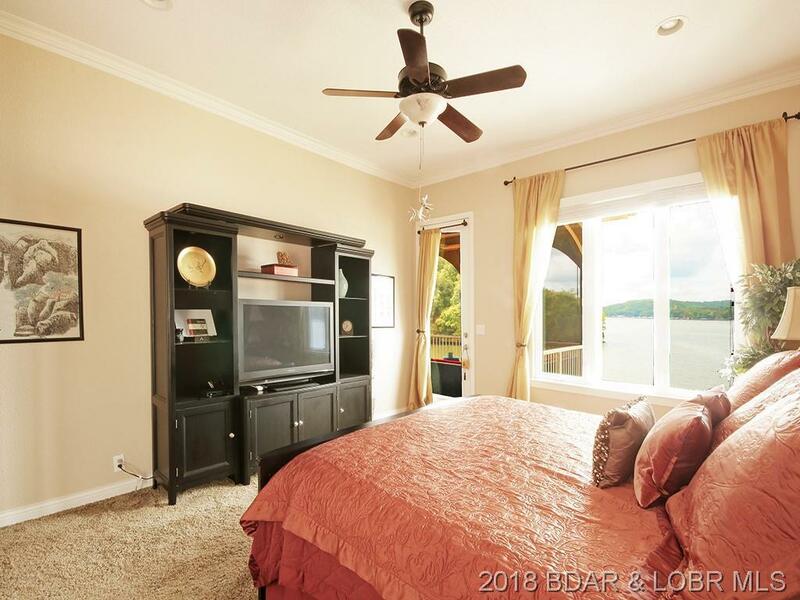 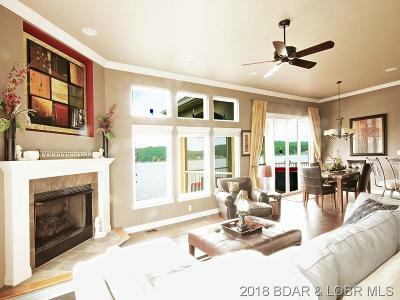 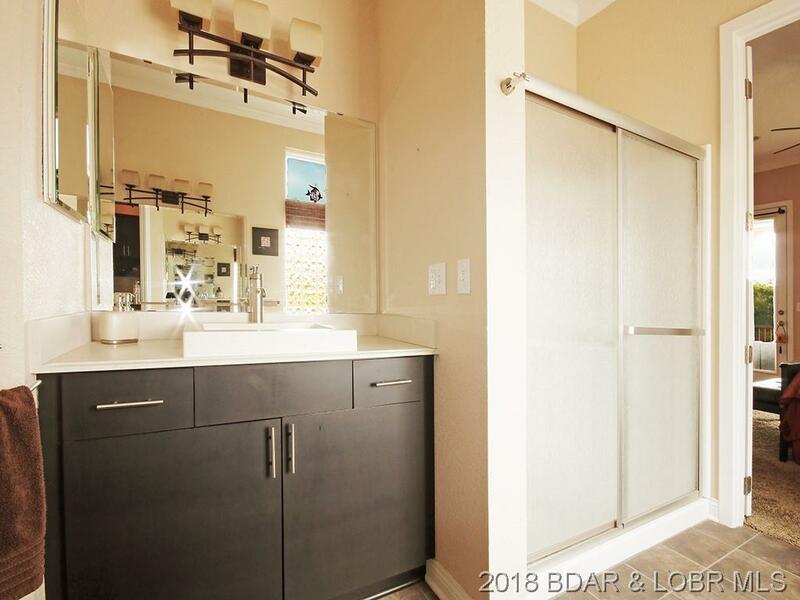 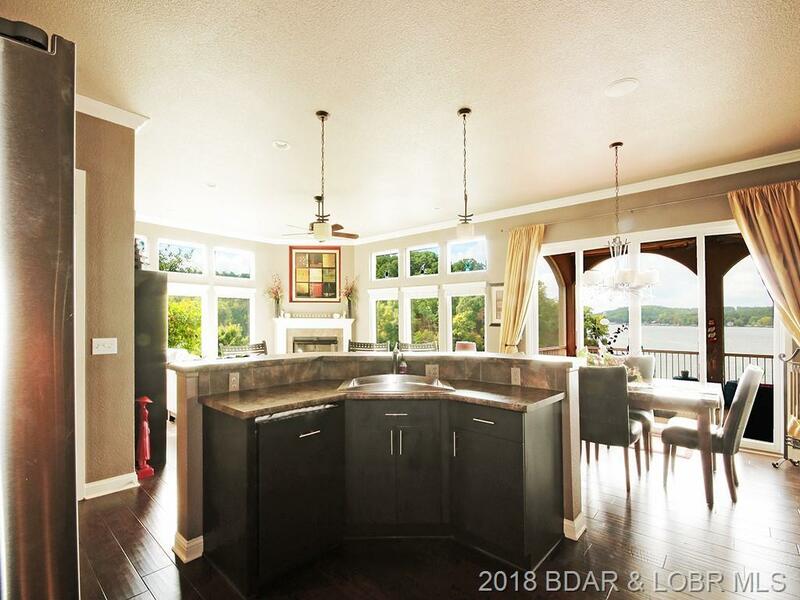 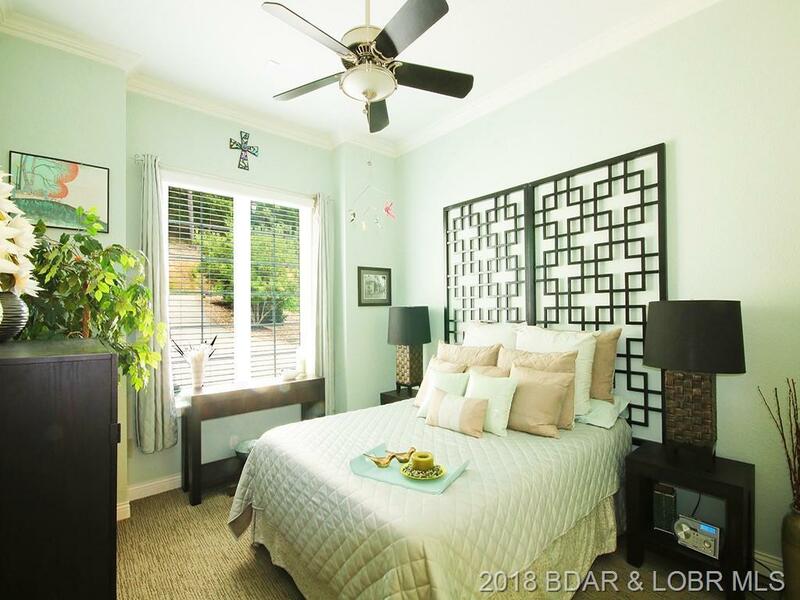 With two master suites, one on the main level, this 4 bedroom, 4 bathroom home was updated in 2014 with designer finishes that embodies all the amenities that lake living has to offer. 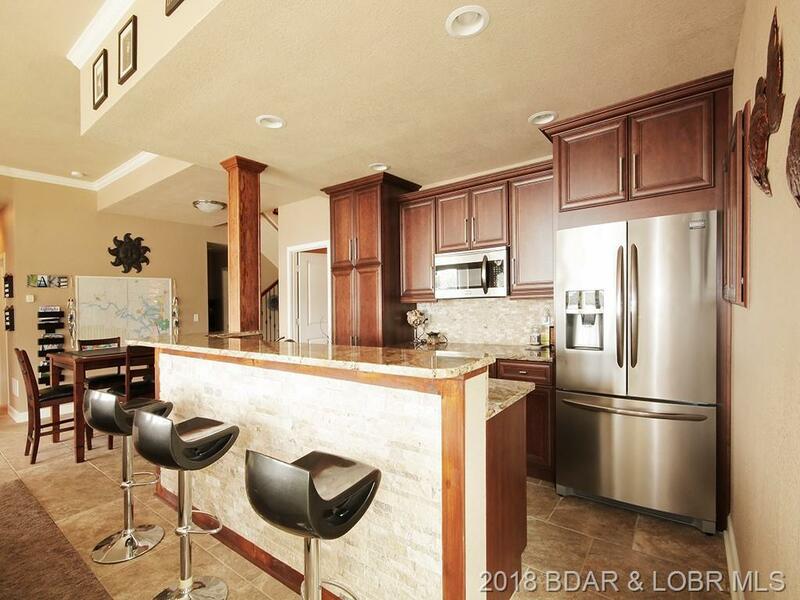 Complete with main level living, open concept, 2 fireplaces, office, surround sound theater and so much more! 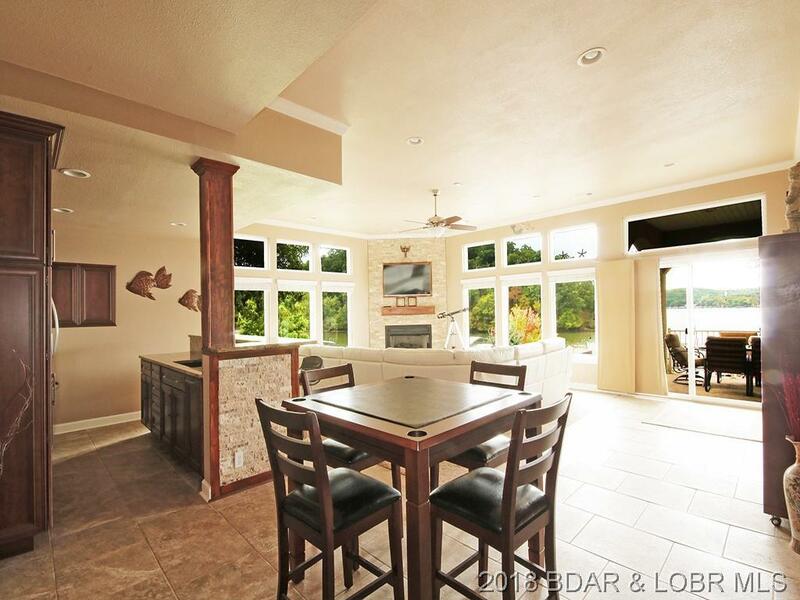 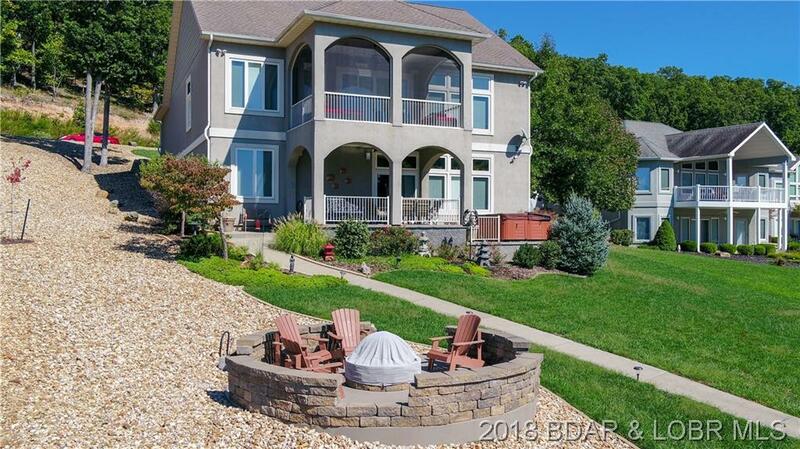 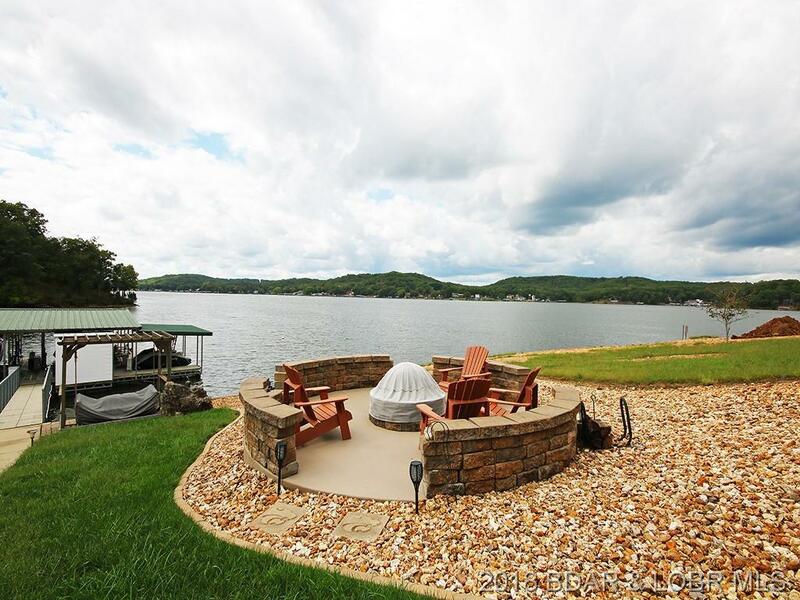 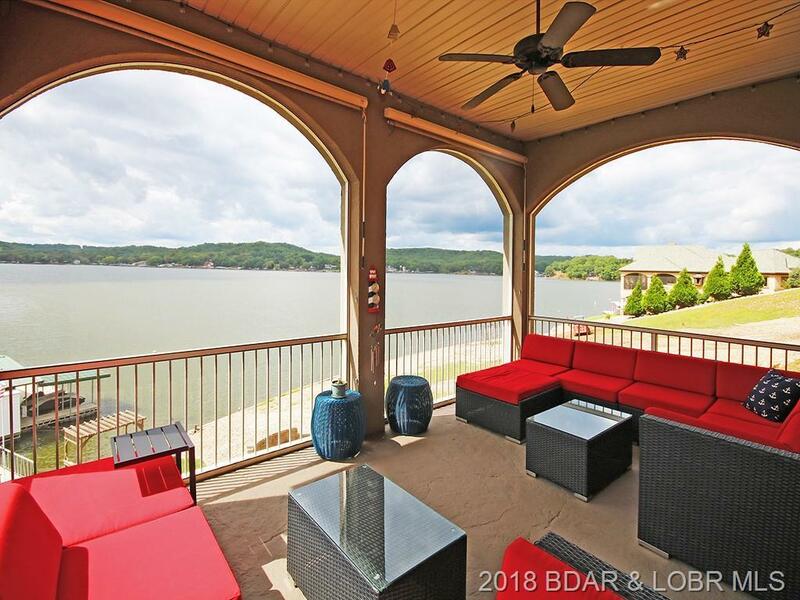 Outside, the well designed screened porch, covered patio with hot tub and lakeside firepit provide a natural extension of the living area for entertaining and summertime enjoyment. 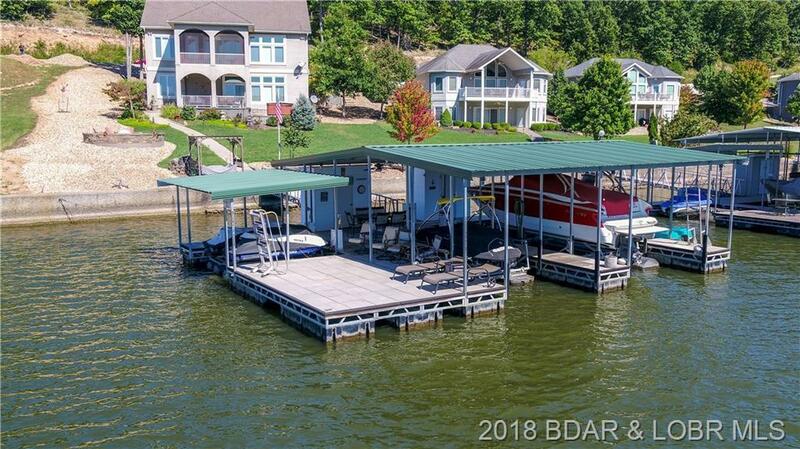 The impressive 3 well concrete dock with hoist and 3pwc lifts, offers an enviable oasis for up close lakefront enjoyment! Homebuyer’s dream! 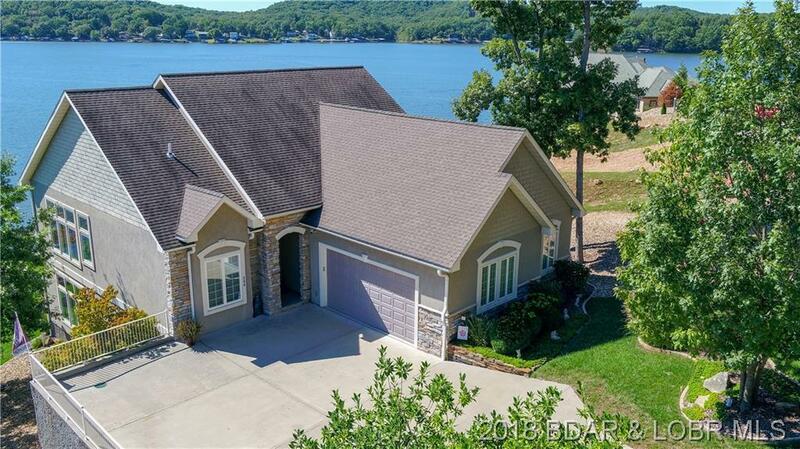 New roof 2019, previously inspected with all concerns addressed and a 1 year home warranty. 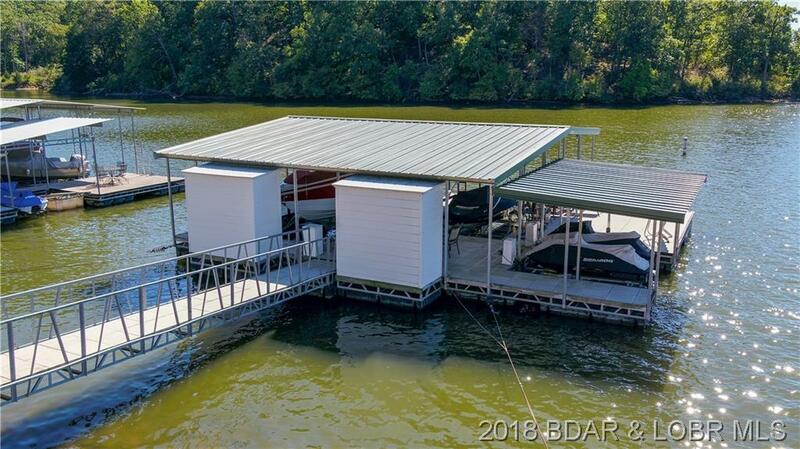 Dock electrical recently brought up to code. 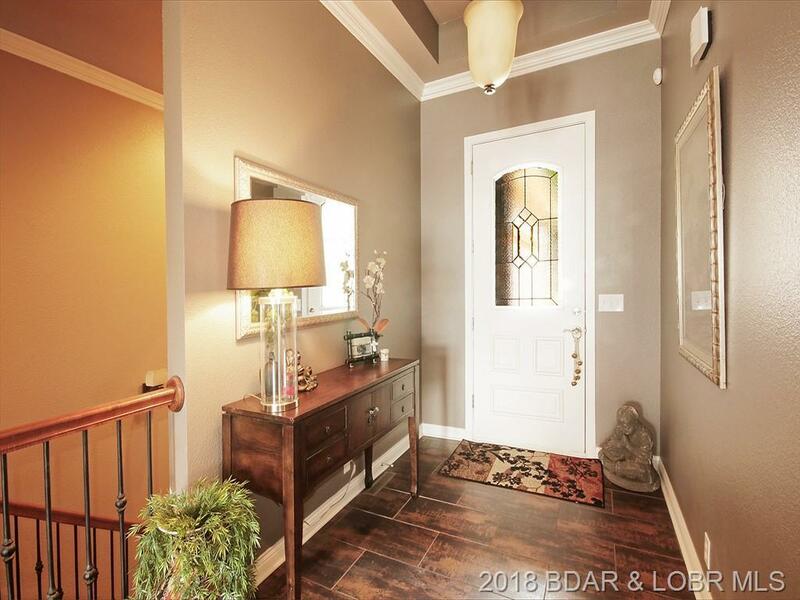 An exquisite home for a privileged buyer! 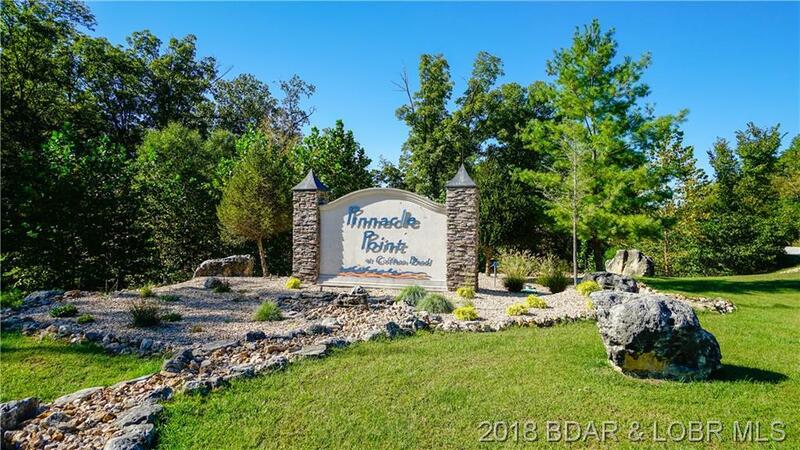 Directions: Hwy 5 To Hwy 7 To Right On Hwy Z To Right On Z-2, Follow Approximately 7 Miles To Pinnacle Point Entrance On Left. 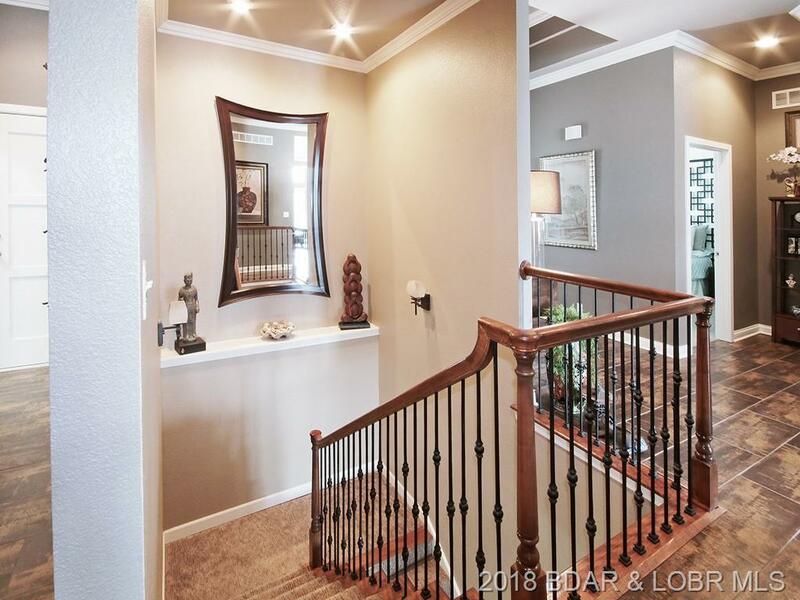 Stay To The Left To Subdivision To Home On Left.